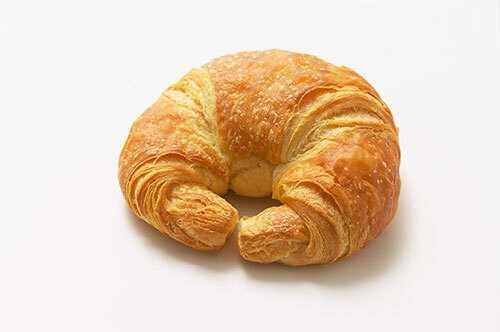 There are many imitations on the market but our pastries are the genuine thing – crisp, light and fluffy. Buttery, flaky pastry with a distinctive flavour produced by the layers and layers of dough. Popular must-have for all cafes of fruit filled, flaky pastry lightly topped with an apricot glaze and drizzled with icing.